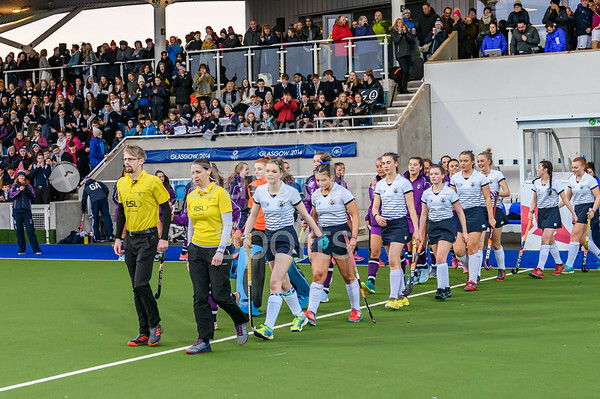 15th March 2019 at the National Hockey Centre, Glasgow Green. Scottish Hockey Senior Schools Finals. The Senior Girls Cup Final. The Scottish Cup Final was a close, hard fought game, won by Dollar who scored the only goal with five minutes left.